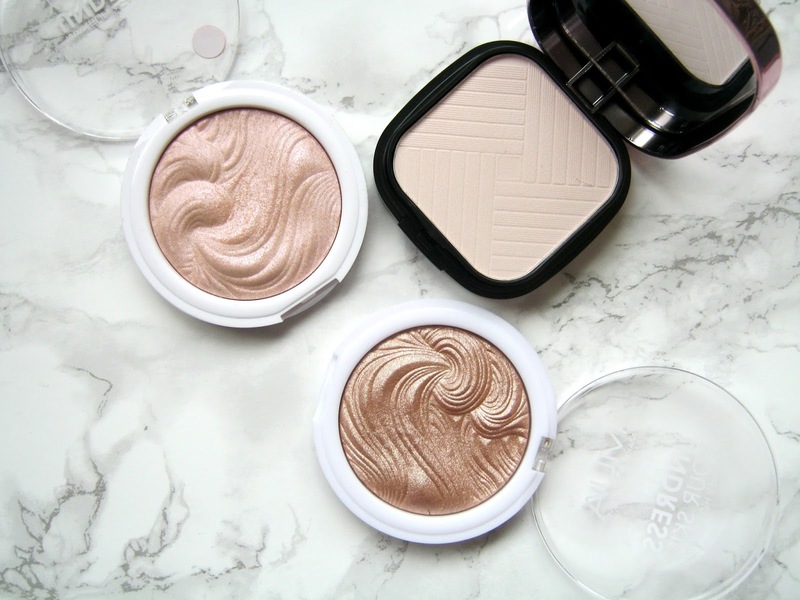 Over the past year thanks to fellow bloggers and current trends I've really been loving trying out different highlighters and even strobing creams now! 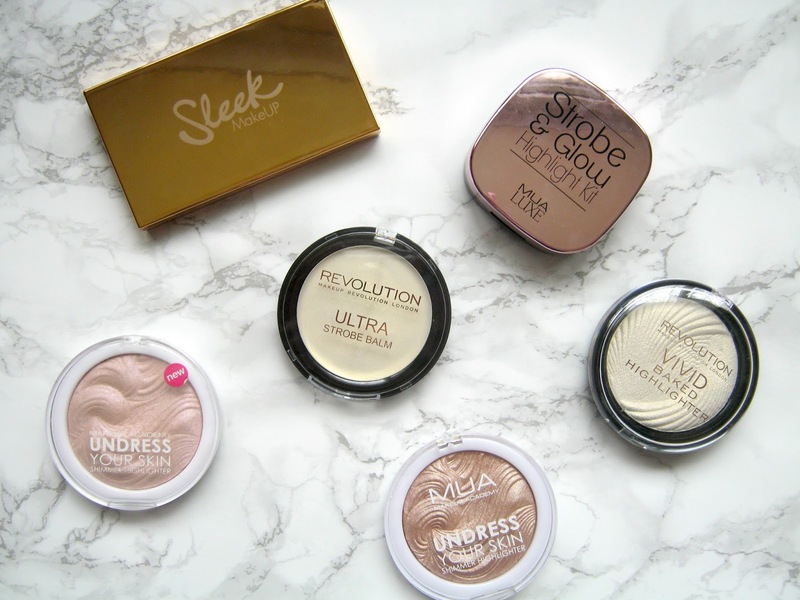 I've always been more of a highstreet/budget makeup kind of girl so wanted to do a little round up of my favourite highlighters that are affordable to buy. I've only got one highlighter that is high end and it is one of my favourites but Boots and Superdrug are bursting full of brands offering cheaper alternatives so today I'm sharing my picks with you. This has got to be one of the most beautiful highlighting palettes out there, I love my Makeup Rev. one but the packaging of this is just gorgeous and the products in it are equally as stunning. Inside are 2 cream highlighters (Ecliptic and Subsolar) as well as 2 powder highlighters (Hemisphere and Equinox). The cream ones feel soft and are really blendable and the powders are smooth, pigmented and they all feel very luxurious. The quality of this palette is similar to what you'd expect from a product costing £20, not under £10. Not to mention this is super handy for travelling! I reviewed this product a couple of months ago near to when it first came out and it was the first time I had used a more creamy highlighter or a strobe balm as they call it. This is a super pigmented product that gives off such a nice glow, light bounces off it better than it does with any other highlighter I own. If you are really looking to get a long lasting and bold glow then this is definitely the one for you, saying that though it is possible to use it more subtly though. It easily blends so you can create whatever look you want. For this product it isn't as much this specific shade I'd recommend but more the Vivid Baked Highlighters in general. For the price they are really impressive, very pigmented and they give off a gorgeous glow and highlight. If you are on a very tight budget but want to treat yourself to something to give you a glow this Summer then I'd really recommend these, there are several different shades to pick from. Since I bought the original MUA Undress Your Skin Highlighter they have brought out a few shades more and I didn't even realise until recently. I used the original one for ages before I tried out more highlighters and it was the one that introduced me to highlighting and it showed me that it wasn't that difficult. These are pigmented and full of shimmer, at only £3 I really cannot fault them. I recently bought one of the newer shades Radiant Cashmere and I cannot wait to give it a go. I only just recently reviewed this product and the other newer shade on my blog so I won't go on about it too much but I'm still loving it! 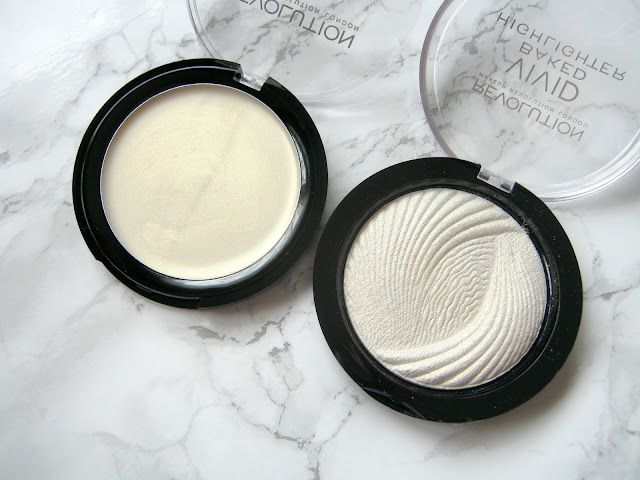 For only £5 you get a powder highlighter and a cream highlighter, both of which are very pigmented and blendable. Like the Sleek palette this is perfect for travelling and I love the packaging a lot, MUA have really upped their game with these little kits. I would love to know what budget highlighters you enjoy using, recommend me some in the comments! The Sleek highlighter is just so beautiful, it really does look high end. I wonder if Sleek will redo more of their packaging to this style now. I love the baked MUR highlighters, I have pink lights and its gorgeous. 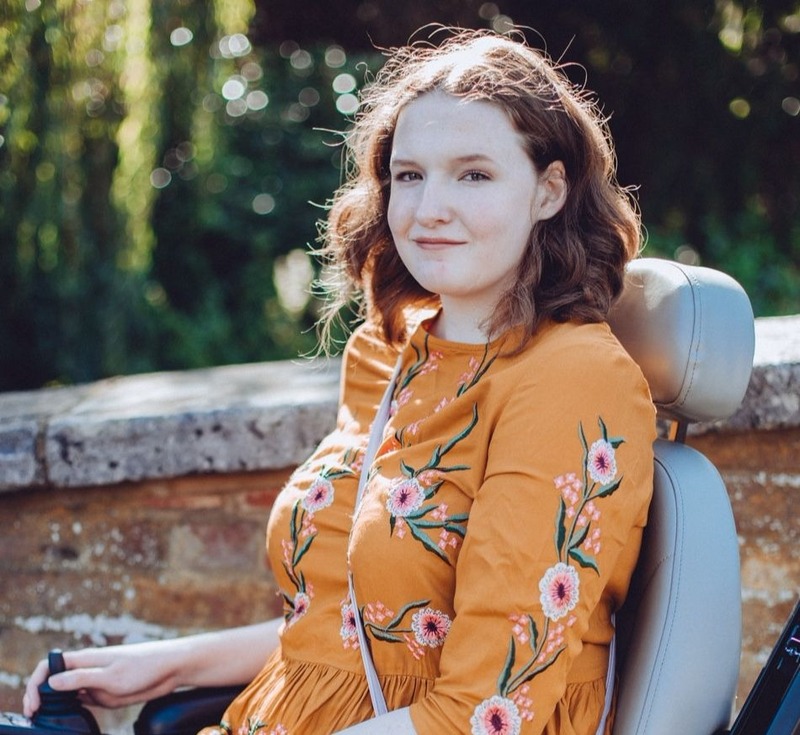 Just found your blog and love it by the way! I really love Make Up Revolution because there are some amazing vegan products, I've not tried their highlighter though, it looks amazing! That sleek one is fantastic though, especially if you're getting that kind of quality you can't fault it! 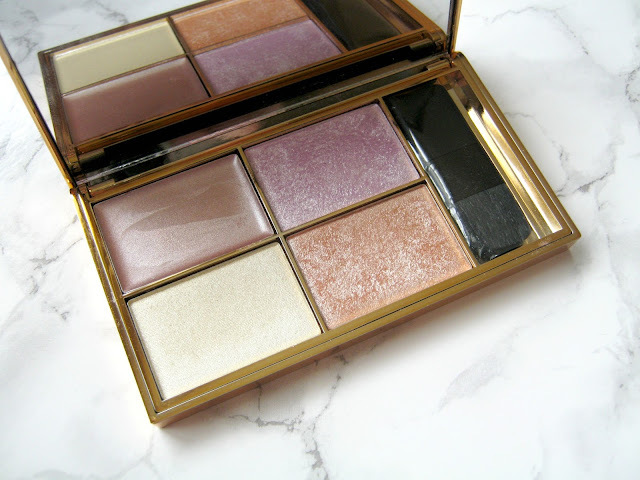 This post reminded I need to pick up that Sleek highlight palette! I love sleek and I love highlighters so I can't believe I haven't tried this yet! !